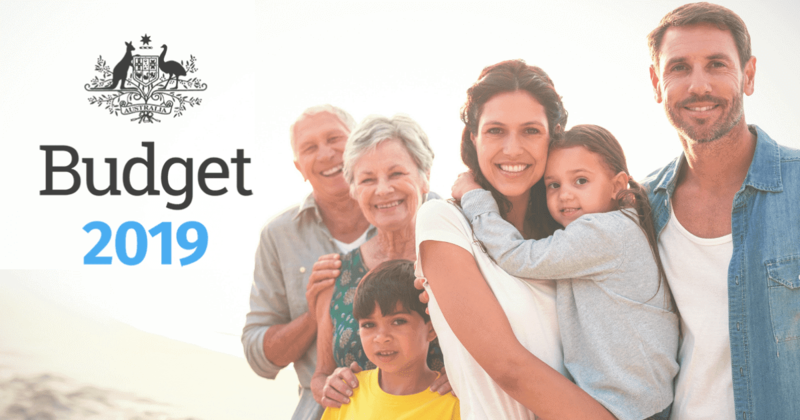 Housing affordability was in the spotlight with this year’s Federal Budget, with the launch of a scheme that lets first home owners dip into their superannuation to help build a deposit. The Government highlighted the struggle first home owners are currently facing when it comes to gathering up a sufficient deposit in this period of consistently high house prices. The new First Home Super Saving Scheme is designed specifically to boost deposits for buyers trying to get their first foothold. According to the Government, the scheme has the potential to boost the total of a first home deposit by 30 percent or more. From the start of the financial year 2017-2018, aspiring first home owners can load up their super accounts with voluntary contributions tagged as part of the super saving scheme. They can contribute up to $15,000 each year, capped at $30,000 in total. Contributions will be taxed at 15 percent. The deposits can then be accessed for a home deposit from the start of the 2018-2019 financial year, along with a rate of return that will be mandated by the government. The withdrawal itself is taxed at your personal tax rate less a 30 percent offset. According to the Government, the lower tax rate along with the potential for greater earnings from super produces the 30 percent increase in funds available for the deposit compared to a standard savings account. The scheme doesn’t change the current super contribution caps. So the before tax contributions sourced from compulsory employer contributions, along with voluntary salary sacrifice contributions (either as part of the scheme or outside the scheme) cannot exceed $25,000. How does that look in the real world? Take a couple both earning around $60,000 a year. They could each be saving $10,000 of pre-tax earnings a year in the scheme, via salary sacrifice. This will increase their balances by $8,500 a year after tax. When three years are up, the couple can each access $27,380 (the money they’ve put in plus the deemed earnings). This gets taxed at their personal tax rate minus a 30 percent offset, resulting in $25,760 for the deposit per person. That comes in at a saving of about $6,240 extra for the house deposit each, or $12,480 extra with the two incomes together, than if they’d saved in a standard deposit account. Saving for a home deposit can be complex and challenging. The Government provides an online estimator to help people understand the advantages of saving for a home deposit through superannuation. To access the estimator go to www.budget.gov.au/estimator. If you’d like some help to develop a savings strategy, including taking advantage of this new scheme, come and speak to us.